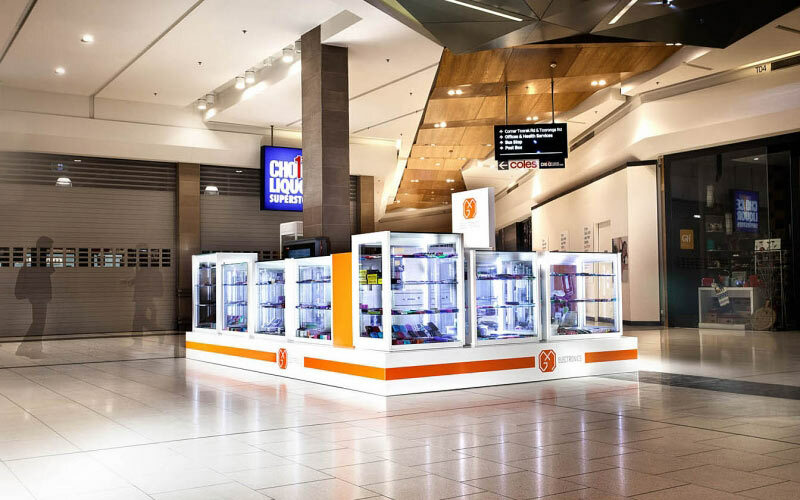 Located in busy Tooronga Village Shopping Centre, this mobile accessories retail kiosk needed to maximise their kiosk footprint. 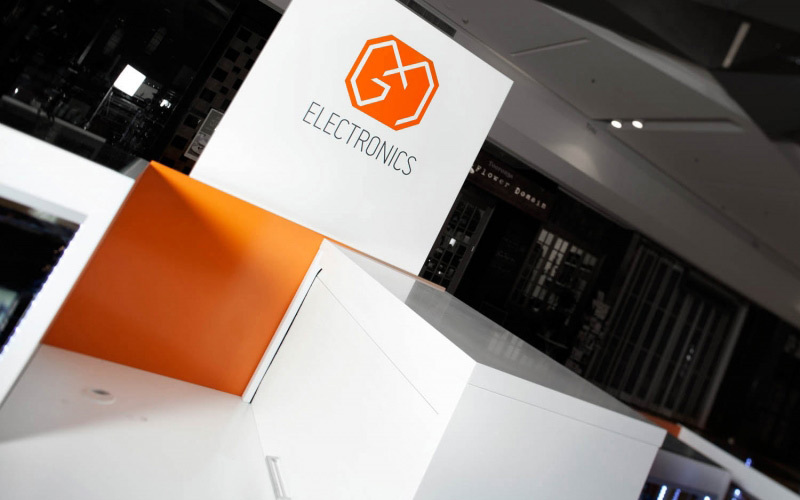 Office Boy worked with MG Electronics to design a retail kiosk with ample product display opportunities, strong branding and visual prominence. The planning involved securing a permit and working with Tooronga Village Shopping Centre to manage the build and construction process, with much of the work being done overnight. 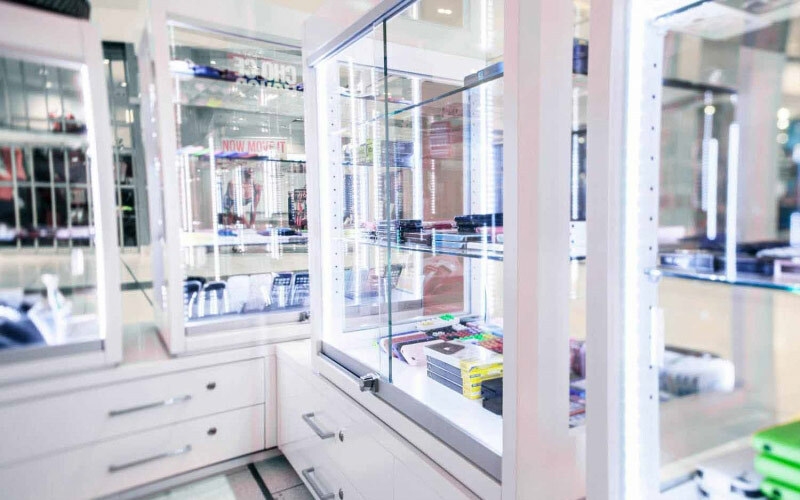 The retail space features high gloss cabinets, glass display units, shelving, internal storage drawers and built in work station for repairs. The lighting and signage design was pivotal to creating a strong presence and this was achieved through the varying heights and design of the custom cabinetry. 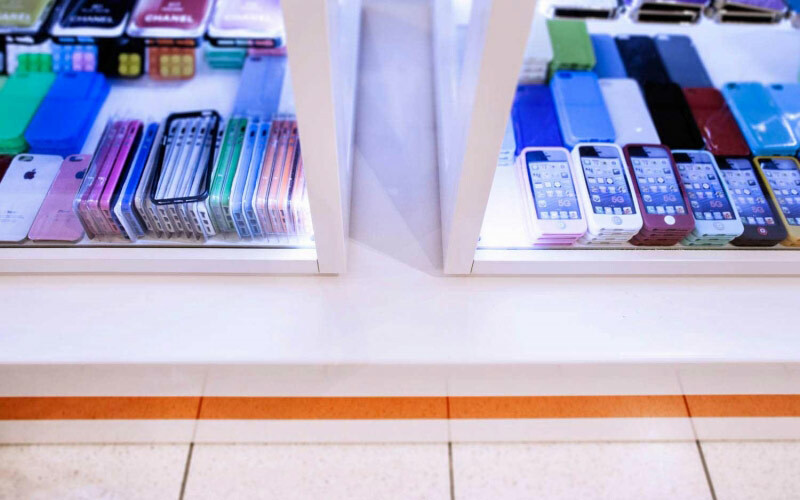 Retail fitout designThe design of the kiosk maximises the footprint of the kiosk, allowing for maximum product display. 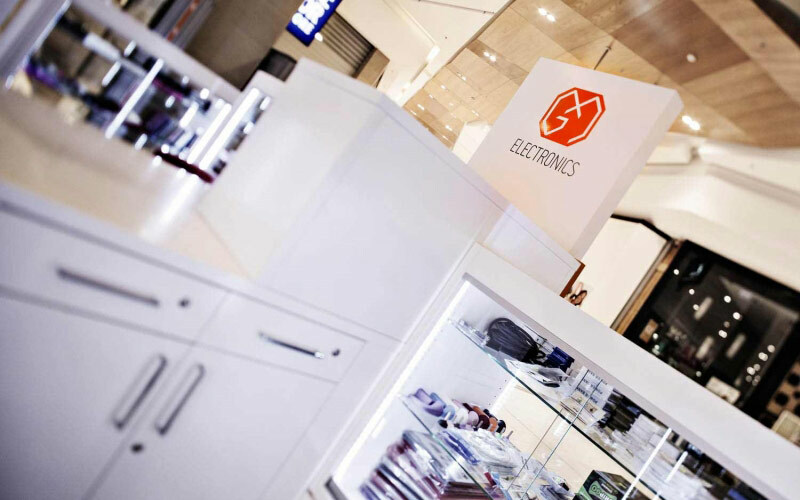 Retail fitoutThe 'brand blade' and vinyl signage create a strong visual presence. 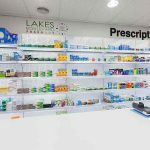 CabinetryThe design of the fitout and installation focussed on creating ample product display space and storage. Signage designThe 'brand blade' and vinyl signage create a strong visual presence. Custom cabinetryThe high gloss cabinetry and glazing create a modern and slick feel to the retail fitout. 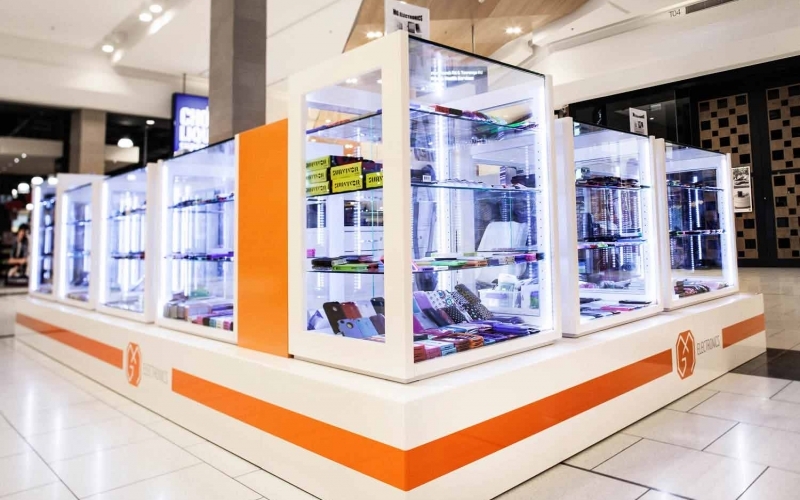 Retail designAccess to the kiosk is via two hinged doors that feature vinyl signage for high impact. 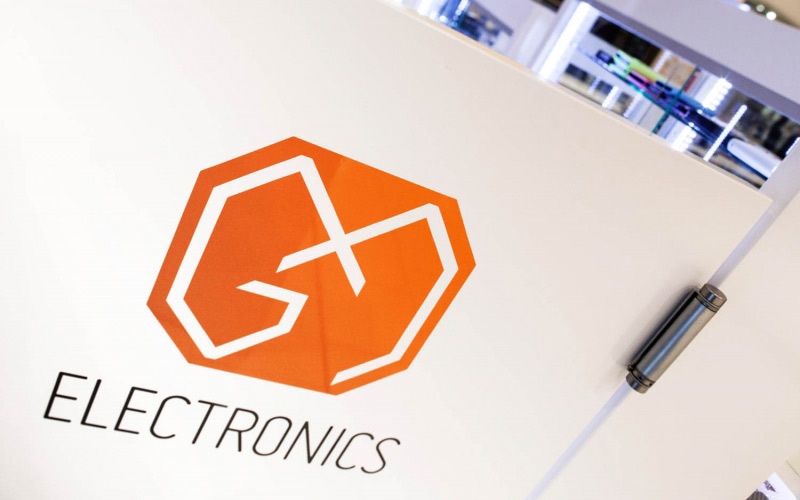 Retail kioskThe MG Electronics retail kiosk is approximately 6 meters by 4 metres in size.